BOLINGBROOK, Ill. (WLS) -- Two people died after a head-on collision on the Stevenson Expressway early Saturday morning and State Police say one of the vehicles was traveling in the wrong direction. 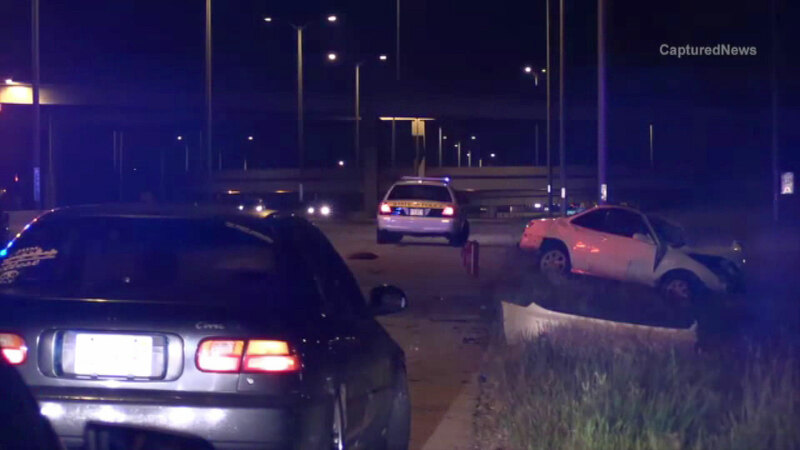 Illinois State Police say 25-year-old Ariel Dorado was driving south in the northbound lanes of I-55 near I-355 in Bolingbrook just before 3 a.m. Saturday morning when his car struck another driven by 20-year-old Daniel Zamora of Justice. According to police, Zamora was not wearing a seatbelt and was thrown from his car. He and Dorado died from their injuries. Dorado was from suburban Plainfield. The crash impacted traffic on both the Stevenson and I-355 for several hours.